Is it possible to survive the loss of a child? The loss of a child creates a gaping hole in a parent’s heart that seems unbearable and the only people who truly understand your pain are other bereaved parents. 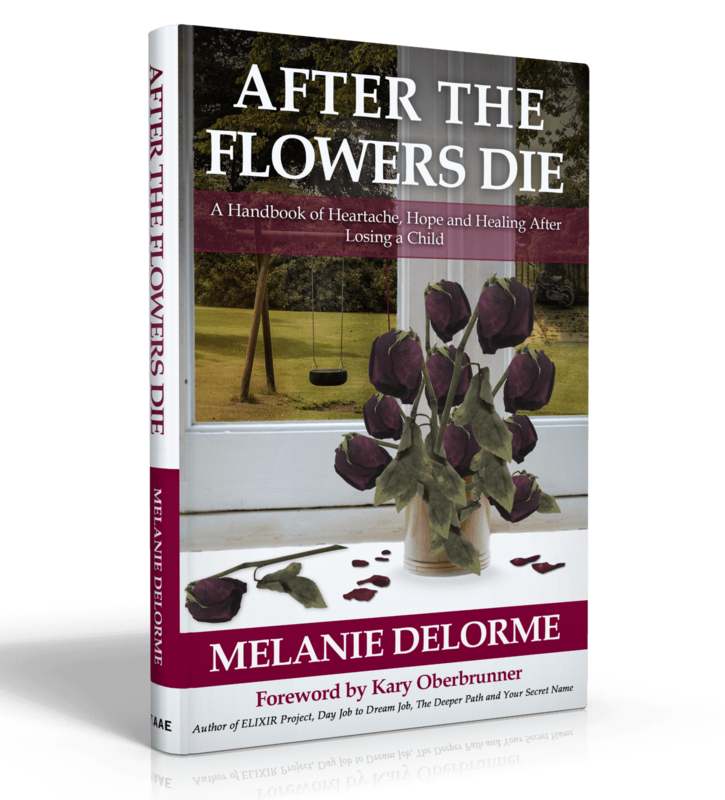 Melanie is one of those parents and, in After the Flowers Die, she offers encouragement, hope and honest suggestions for how you can once again experience joy. This book is written in an easy to read A to Z format and covers topics that many parents may experience, such as anger, bitterness, birthdays, Christmas, hope, signs, and more. If you have lost a child and are feeling hurt and hopeless, this book is a great starting point for you to acknowledge your loss, celebrate your child’s life and find hope. Are you ready to begin your journey towards healing? 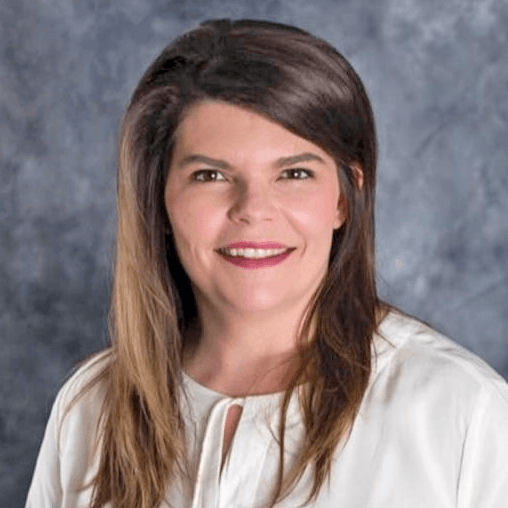 Melanie Delorme was content as an English teacher, wife, mother, sister, and friend, then, without warning, she gained the title of bereaved parent when her eight-year-old son, Garrett, was accidentally killed in a hunting accident. Her road to healing brought her to write her first book. Melanie is involved with her local chapter of The Compassionate Friends and is passionate about offering hope to other bereaved parents. She is currently living on a ranch in Southern Saskatchewan with her husband, Gerry, and their two children, Morgan and Justin. Learn more at MelanieDelorme.com.